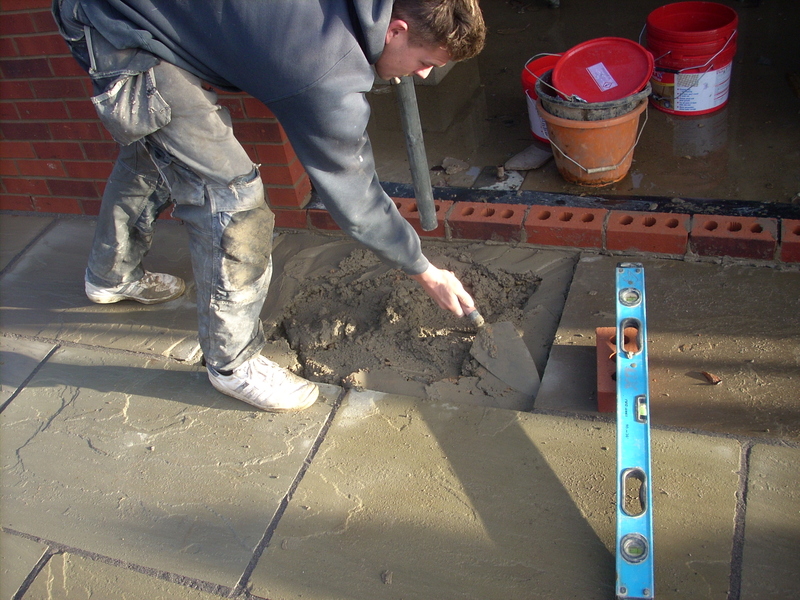 Raj Green Paving is one of our most popular colours and it is no surprise why. 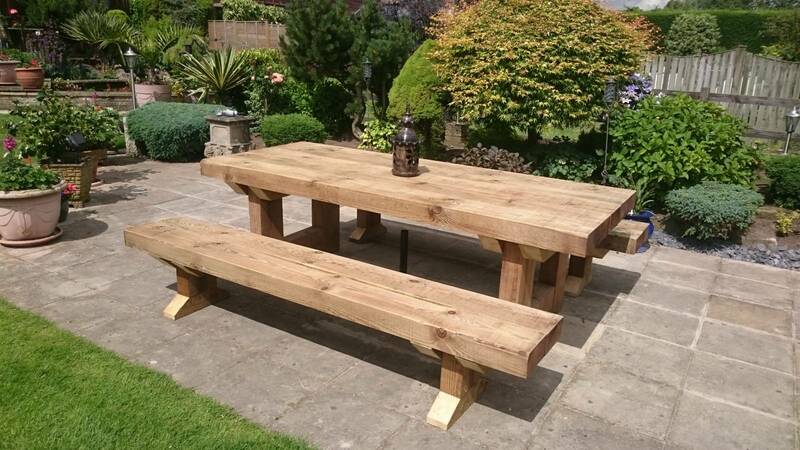 It blends with most surroundings and is a robust, hard stone which will last a lifetime if looked after. It has many shades of colouring throughout, but in summary, it is akin to reclaimed Yorkstone. Raj Green Paving is as its name suggests, a mix of greens and gentle brown colours. Occasionally, purplish tones run through the blend, adding to the rich, traditional look of the stone. 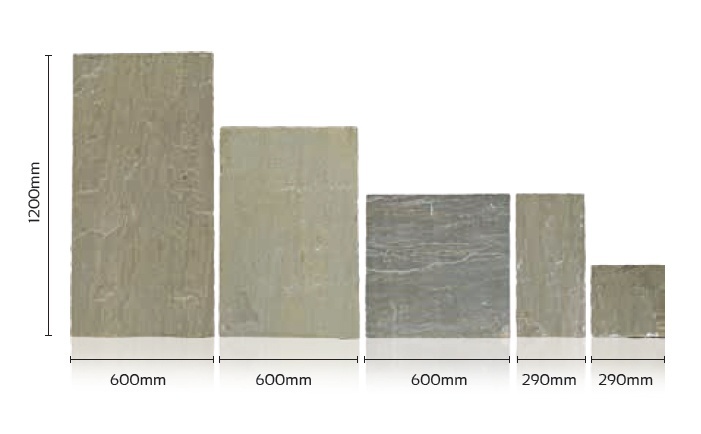 Raj Green paving is available in four single sizes. 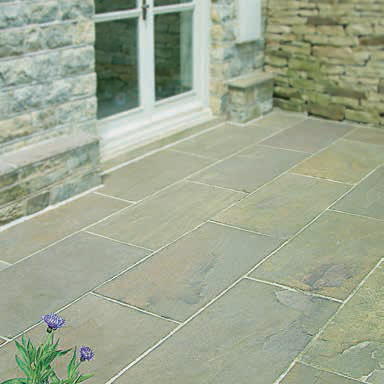 Our standard Raj Green Natural Sandstone Paving has a riven surface, with hand cut edges. 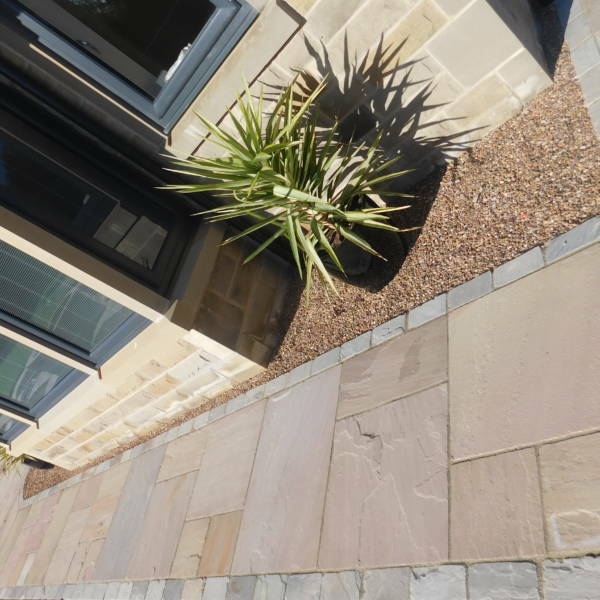 Raj Green also has many accessories that complement the paving such as Stone Copings, Kerb Edgings, Cobble Setts, Stepping Stones, Block Steps and Circle Kits! Please see the related products. 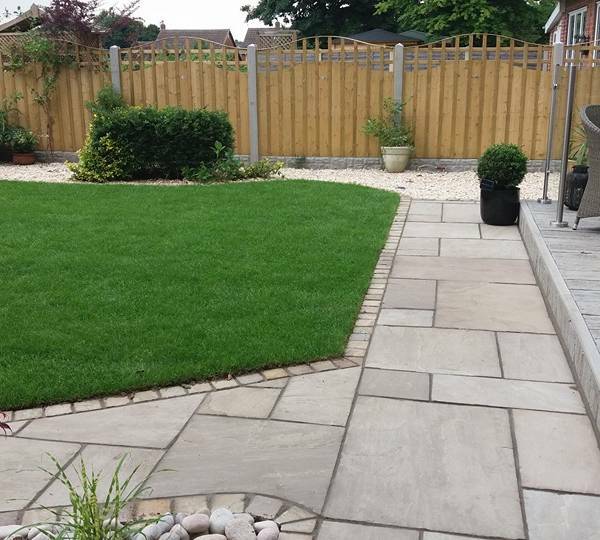 If you’re looking for something stylish, elegant and extremely hard-wearing, then look no further than our beautiful Raj Green sandstone paving available in a range of sizes here at RF Paving. With its attractive colouring and amazing versatility, it’s no surprise that Raj Green paving is one of our most popular types available. 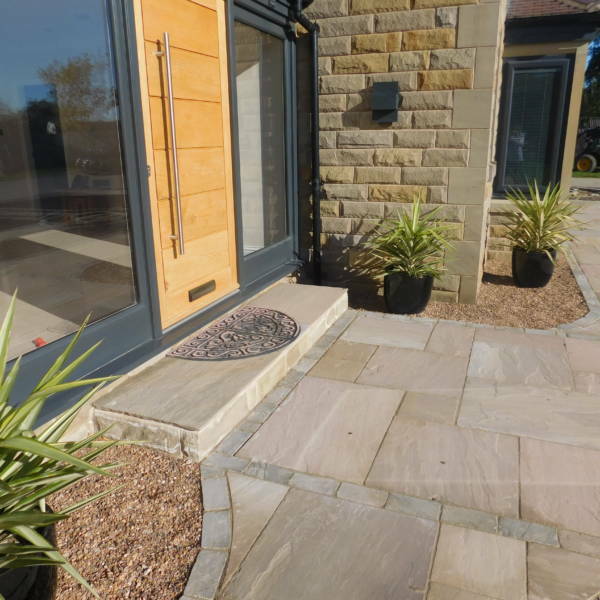 Not only is it easy to blend in with other varieties of paving or decking, it’s a robust, hard stone which if it’s looked after well will last a lifetime. 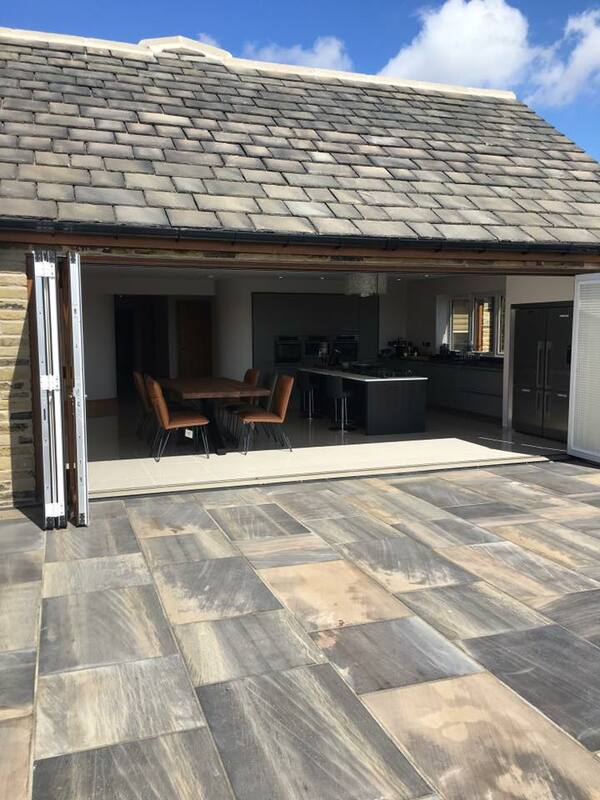 Quarried in India, and with similar characteristics to reclaimed Yorkshire stone, Raj Green boasts a striking mix of colouring with exquisite greens, gentle browns and the occasional purplish tone to create a rich, traditional effect perfect for any outdoor living space. Raj Green paving is available in four single sizes, and you can also find it in our ever-popular RF7 Project Pack which offers a mixed pack of flags for laying random designs – great for creating a truly unique and original effect. 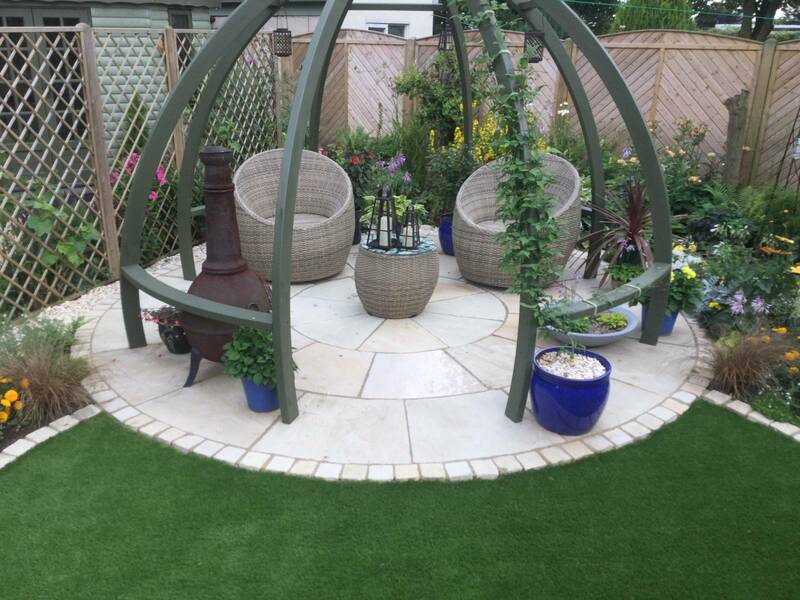 Or if you’re looking to add in some circles to your paving, why not consider our matching Raj Green circle kit to finish off your design. 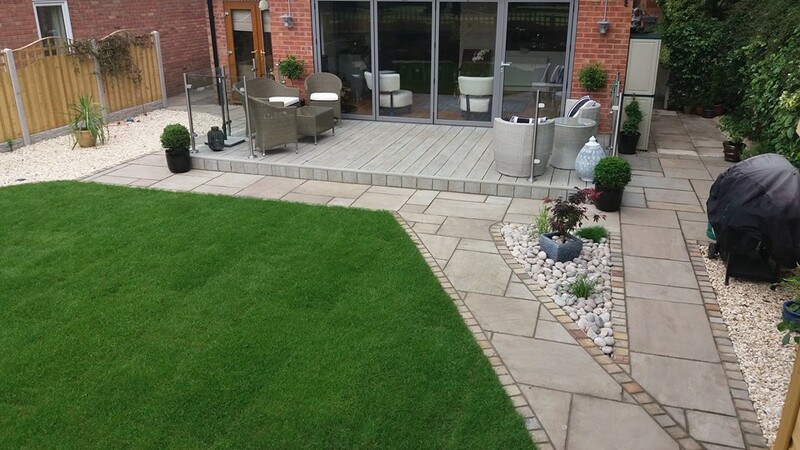 If you would like more information about our stunning natural Raj Green Sandstone Paving, or you’re looking for a quote for your next project, then don’t hesitate to contact us – we’re here to help.